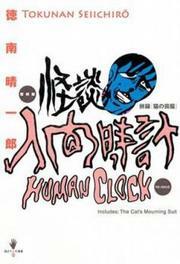 Cheap Manga presents Human Clock, a classical manga! 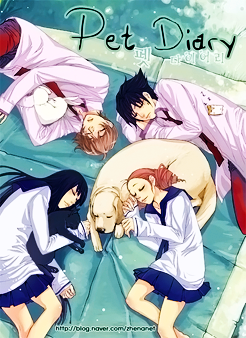 Warning: A very very alternative story that's heavily surrealistic and extremely demented. Reader receptions range from "Kafka-esque" to "trippy, weird" to "what the f**k is this garbage?" Someone(Highway_STAR) actually thought there were similarities between this and Kafka's Metamorphis and suggested reading Metamorphis first before reading this. 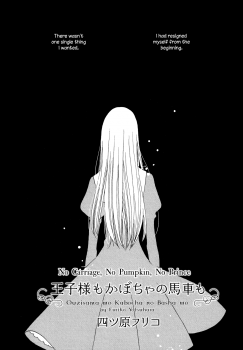 From Manga Zombie: "When I talk about ‘warped manga from a warped mind’, I always think of this incoherent story. The Human Clock is a lot simpler to summarize than to understand. 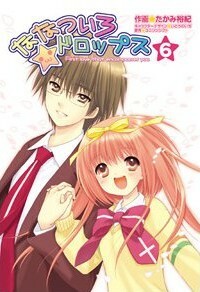 The hero is Yubi Chizuo again; he’s a student like before, but this time round he’s also a dropout. He stays in his house, which is a family shop selling watches and clocks. He gazes and gazes at them, and little by little, turns into one himself. That is the entire story. It reminds me of Franz Kafka’s Metamorphosis."